510.00 sqft. 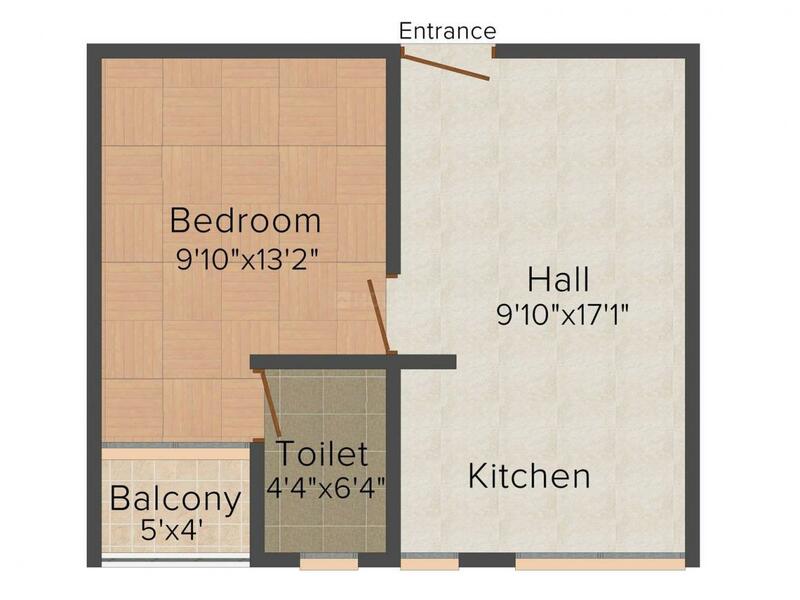 - 860.00 sqft. 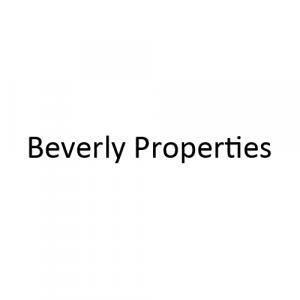 Beverly Park - The West Wood is a lavish dwelling. The interior layout of every apartment is designed in such a way that it gives you much freedom and inspiration for your individual tastes. Each apartment is carefully designed to provide natural light in all rooms and the cross ventilation ensure a free flow of fresh air. Here you are sure to find your dream home which was in your mind for years. 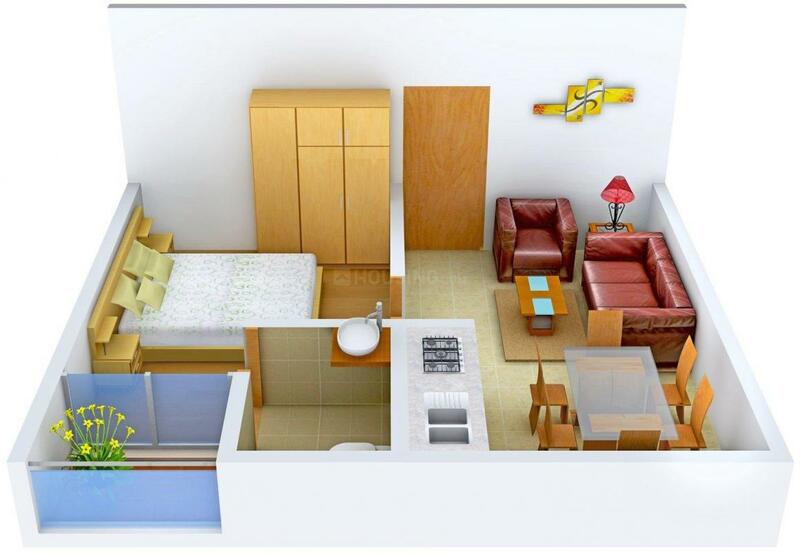 From its planning to designing, from conceptualizing to completion, every aspect has been well thought of so that the residents enjoy a comfortable and pleasant stay along with their loving family. Guruvayoor is a famous pilgrimage area in Thrissur District, of Kerala. It houses the famous Guruvayoor Sree Krishna Temple, the fourth biggest temple in India in terms of the number of devotees per day. It can be accessed from Kochi city by National Highway NH 17, which starts from Edapally in Kochi and interchange from Chavakkad. The area can also be accessed from Thrissur city by state highway 49, which starts from Guruvayoor and ends in state highway 69 at choondal. Guruvayoor can be accessed from Kozhikkode city by Chamravattom, interchange from Chavakkad. From city there are regular private and State­owned Kerala State Road Transport Corporation (KSRTC) buses. There is a private and a Kerala State Road Transport Corporation bus stand in Guruvayoor which run inter state, inter ­district and city services. There are good frequency of buses from Palakkad, Calicut. The main rail transport system in Guruvayoor is operated by the Southern Railway Zone of Indian Railways. Guruvayur Railway Station lies in the Thrissur Guruvayoor Section. It is the last station in this section. Thrissur Railway Station is the major rail head near to Guruvayoor from where you can get all South Indian and North Indian trains. Cochin International Airport is the nearest airport. All international, domestic and chartered flights are available here. Calicut International Airport at Karipur is located in the vicinity. Owing to the presence of well developed social infrastructure, strong road connectivity and other basic establishments, Guruvayoor is considered as one of the best residential areas of Kerala.